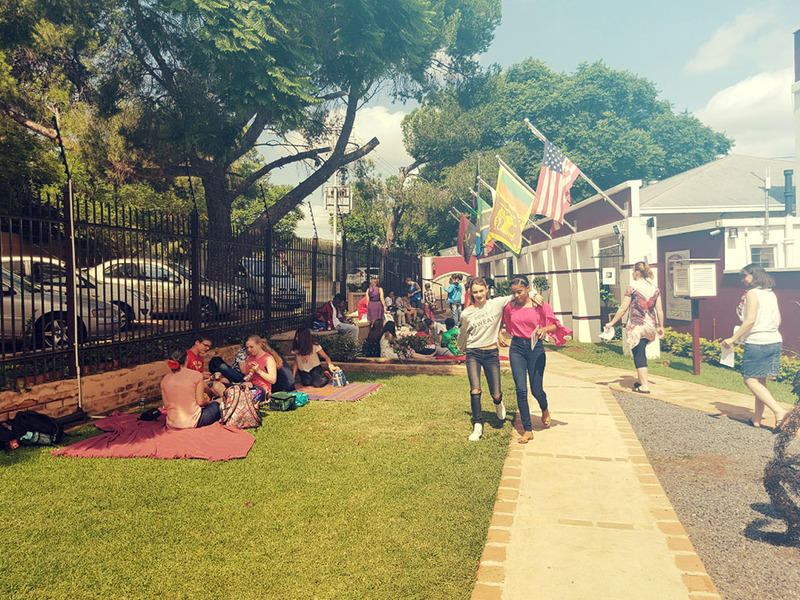 We welcome students from across the globe and, together with local students from South Africa, create a wonderful and vibrant campus atmosphere. 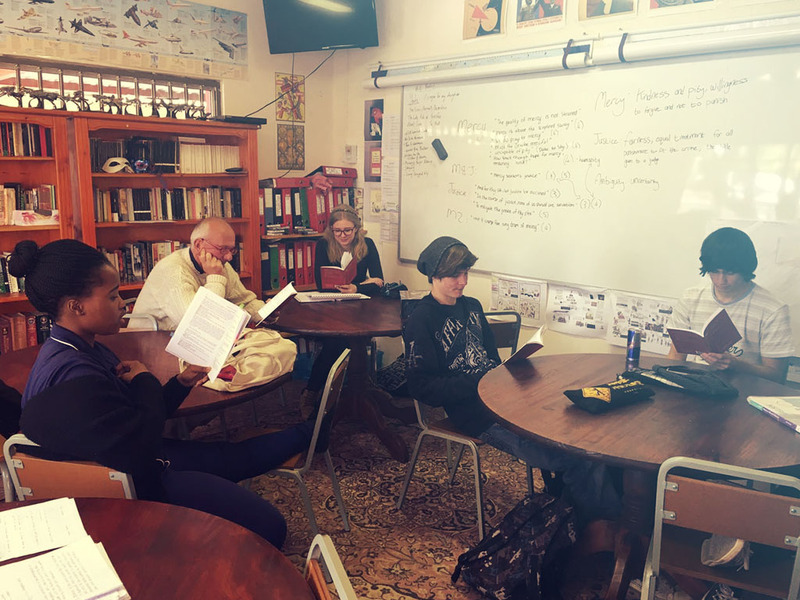 Our small, boutique campus caters for 200 students only, which makes for a friendly and welcoming experience. 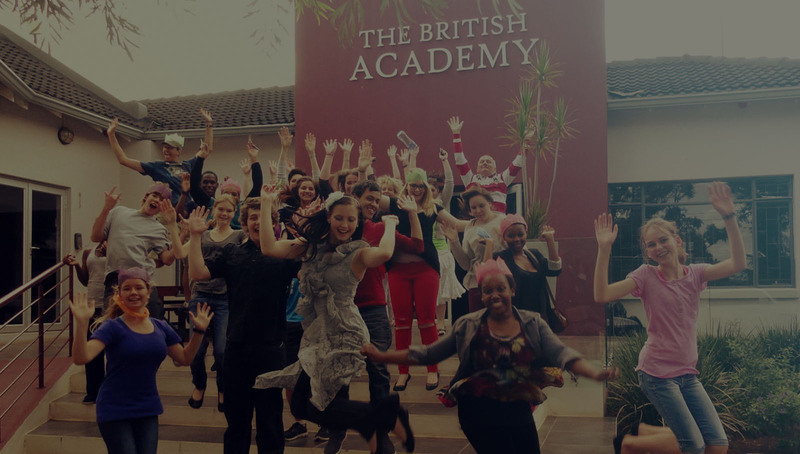 Although The British Academy has an ‘academics first’ philosophy, our rigorous academic programme is balanced with a wide variety co- and extracurricular activities, ranging from chess club to our annual drama production, the Dale Carnegie Leadership Development course, the President’s Award Programme and Toast Masters International, to name but a few. 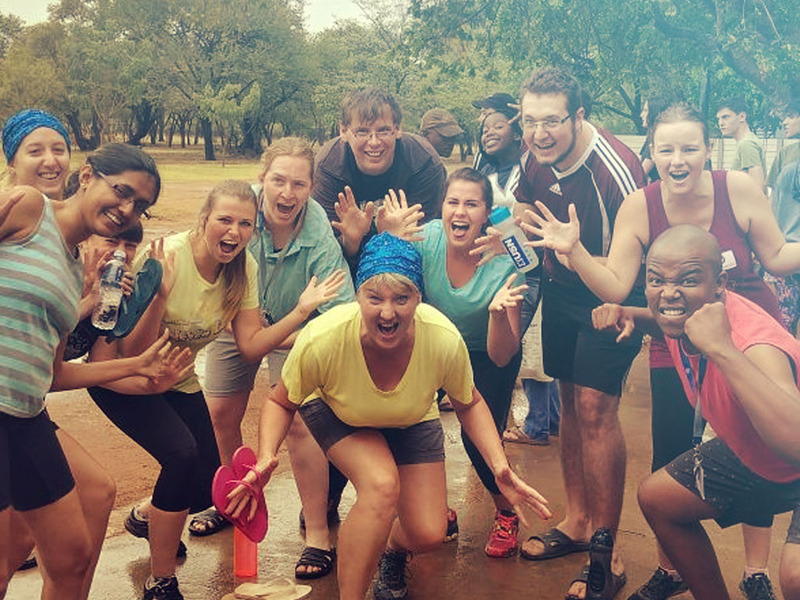 In addition, throughout the year, there are many subject specific outings, organised by our educators in order to ensure that academic subject matter is brought to life and experienced first-hand. An example includes a trip to the Cradle of Humankind. The annual ‘Prom’, first aid training, and local and international tours all add to an unforgettable high school experience that will be fondly remembered for the rest of our students’ lives. After high school, I looked at my life with impatient expectation, waiting for hidden knowledge to nibble at my brain. My friends disappeared into the new chapter of their lives at university, while I sent out miners to delve into my aptitude and extract what could be useful in spinning me into whatever direction I wish to follow in my near future. For some forgotten reason, I ended up at The British Academy, and the thought of leaving this school is overpowering- how shall I define it?- in my previous life I was faceless; an insignificant young student who searched for answers. Yet, within a few days at The British Academy, there was a notable difference. 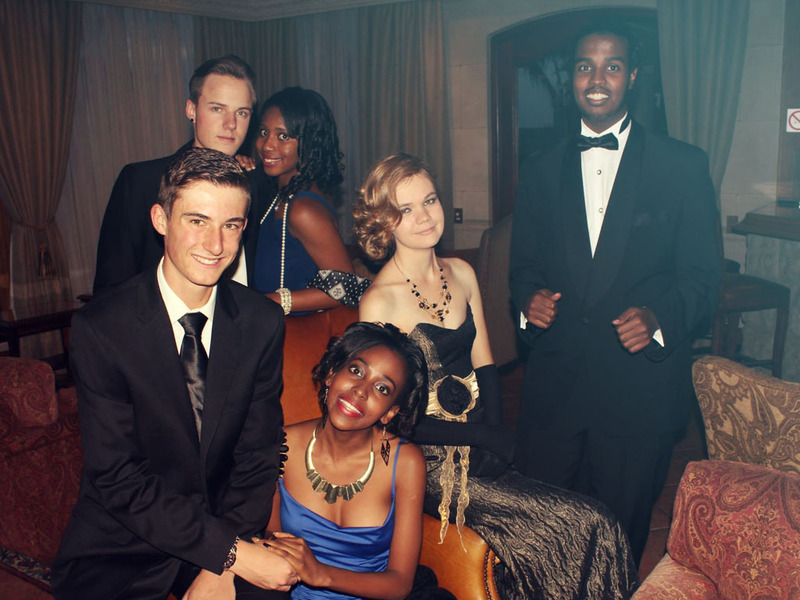 No one judged my nerdy glasses, or Dean’s long hair, Hanna’s fantastic sass, Hasan’s interesting accent, Mpumi’s good wit, Aiden’s love of chess, Rian’s constant puns, Sahsa’s pajamas, Stefan’s humour, Khanyi’s overpowering cuteness, or anyone who might be considered rather unorthodox according to society. It has become an integrated community where I no longer have to pretend to be someone else. Within four months of attending The British Academy, my miners extracted my potential aptitude for English literature and philosophy. I immediately applied for a joint honours degree in English Literature and Philosophy at five different universities in the United Kingdom, and decided to accept an offer to study at the University of St Andrews in Scotland. If it had not been for the incredible teaching quality at The British Academy, I would never have found my true ambition. Despite the fact that I no longer need to attend classes, I still sit in during the weekly philosophy lesson, and attend school regularly after being appointed Dr Farrands’ trusty Personal Assistant. I wish to stay in contact with the school in the future, and possibly Skype in during the occasional Philosophy lesson. I am eternally grateful for everything the students, staff and teachers have done for me. I never imagined that I could have made friends with such astonishingly clever people, and I would especially like to thank Dr Farrands for lending me his ear from time to time. I hope to see you all in the near future.